Noise canceling headphones, like the Sony WH-1000xm3 or Bose QuietComfort 35, come with many useful features, superb audio quality and a restrictive price tag. 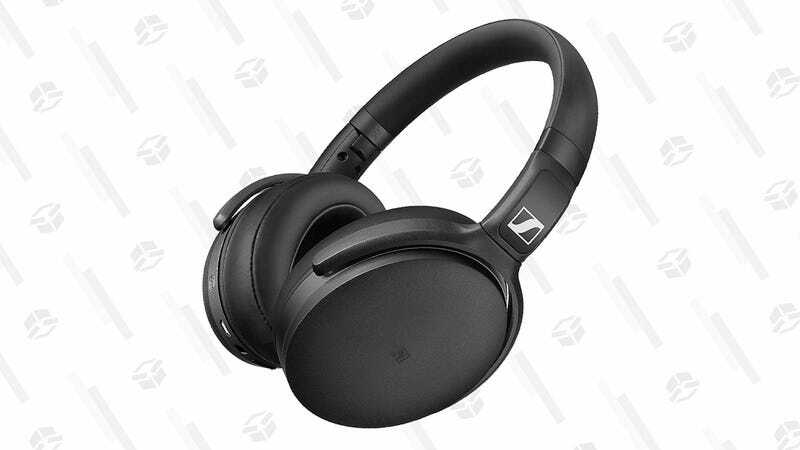 This alternative from Sennheiser offers great sound and a bare-bones noise canceling experience for less than half the price of the competition. These cans leave out a lot of the bell and whistles of the competition, such as touch controls and a voice-assistant dedicated button. But they deliver what most people care about most: price and sound quality. And right now, the black version is available at the same price offered on Black Friday: $130.